This 5 qt. 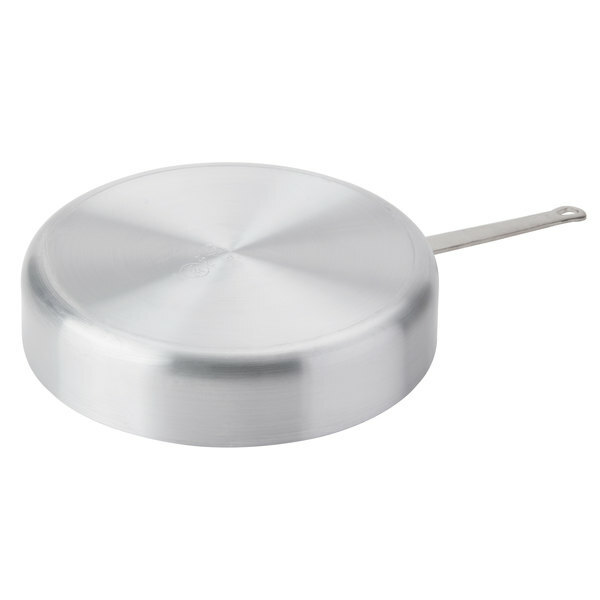 saute pan is made of heavyweight, 4 mm thick, 8 gauge aluminum with 2 3/4" high sides for great heat distribution. 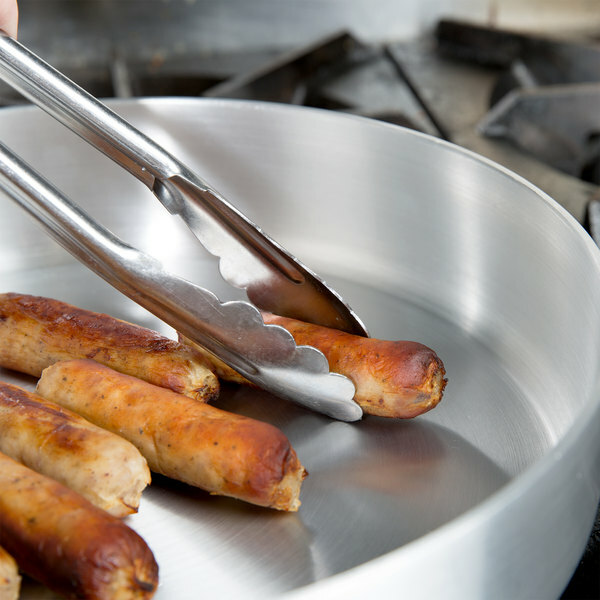 The straight sides help to keep food in the pan when stirring as well. 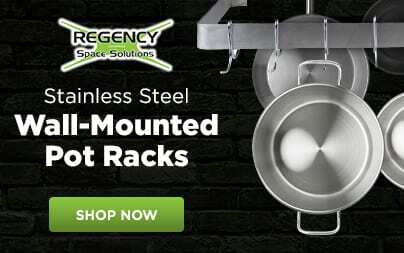 This pan features a sturdy handle that's riveted on, ensuring a very rigid connection between handle and vessel, while guaranteeing longevity even in a commercial kitchen. Fantastic saute pan!!! Great for holding the heat in. Excellent quality and sure to last!! Great price! Good for braising tough meats too! Worth the investment! Much heavier than expected. Ordering online you can never be sure, but this saute pan was great quality, size, and perfect for our cafe. Would purchase again. I love these pans! They are perfect for what I need at my small restaurant and I would definitely buy them again and buy multiple ones of them. I love the aluminum! Heats up very quickly and if seasoned properly will cook much better than the non-stick expensive stuff. I would have given it a TEN! 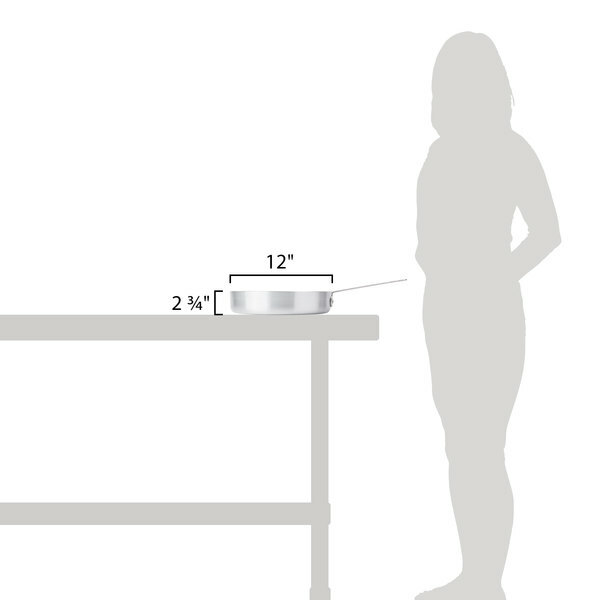 The 5 qt. 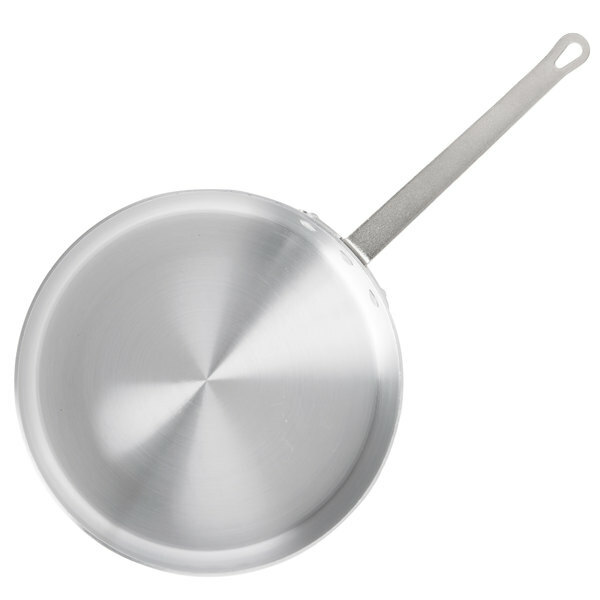 heavy-duty aluminum saute pan is my go to pan. It can be used for many different dishes and is so easy to clean afterwards. It has been holding up rather well, considering it does get a lot of use. These pans are great. They are super cheap but they hold up to constant use. They are relatively heavy duty. No frills, just what we need. 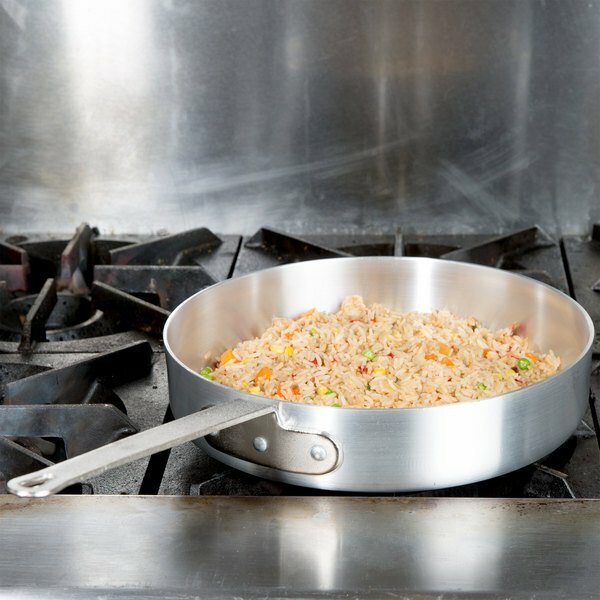 This is absolutely 5 star sauté pan! I love it and looks like it's going to last long. 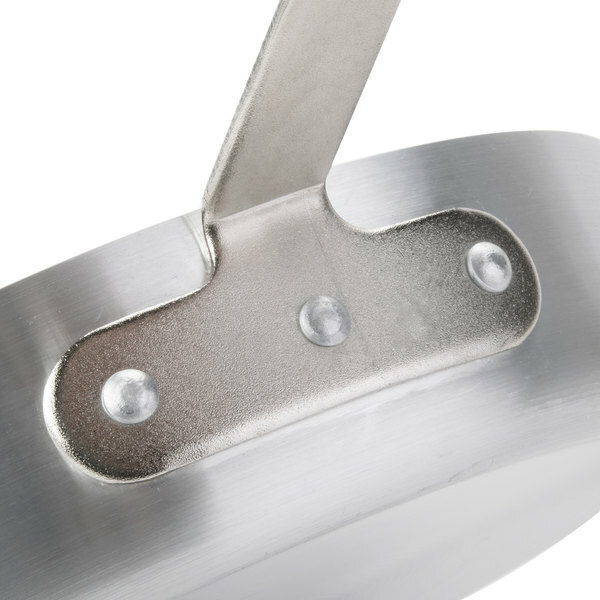 Very stable handle and think aluminum. Commercial grade! Surprisingly good quality saute pan for the price. I really only make ganache in this thing - but love it. Heats evenly. Not too heavy. Cleans easily. Will definitely be buying more. 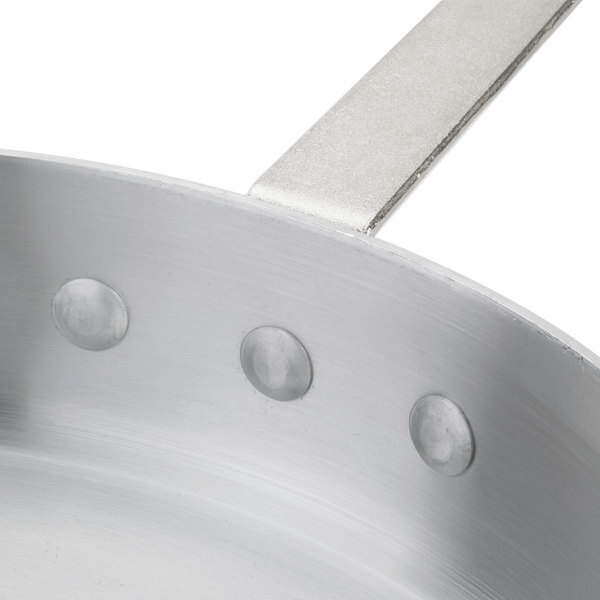 OMG, I love this sauté pan. It is has a very good weight to it. I need to get another one soon because everyone fights over this one. 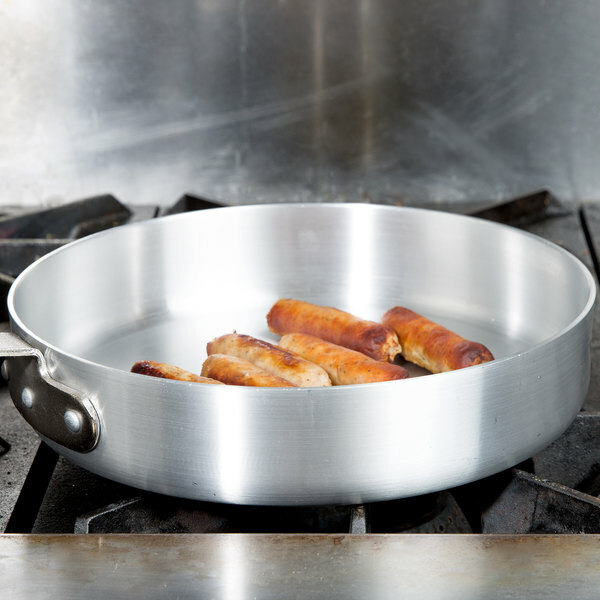 I was impressed with this pan when it arrived. Its a good size and looks to be well made. I would recommend getting the silicone pan handle grips to slip on the metal handle. 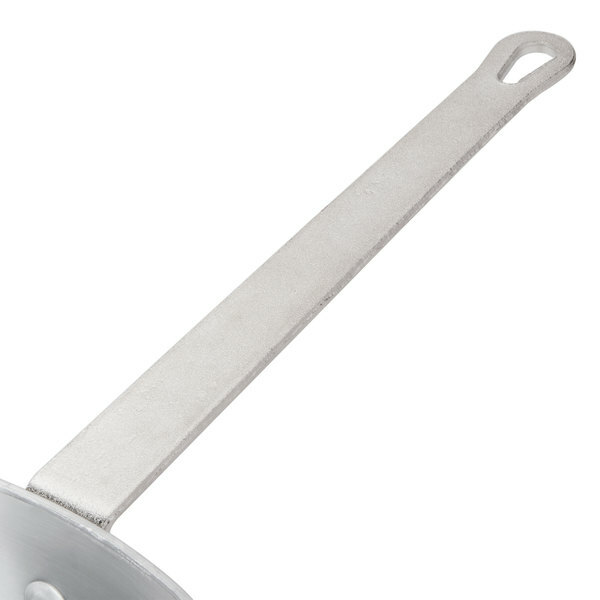 What a very very nice 5 qt heavy duty Aluminum Sauce pan. 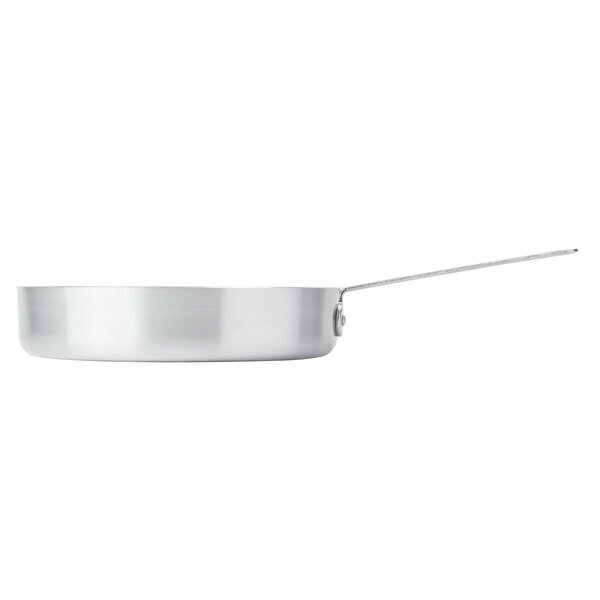 These pans are super strong and very well made. I would love all my pots and pans to be like these. 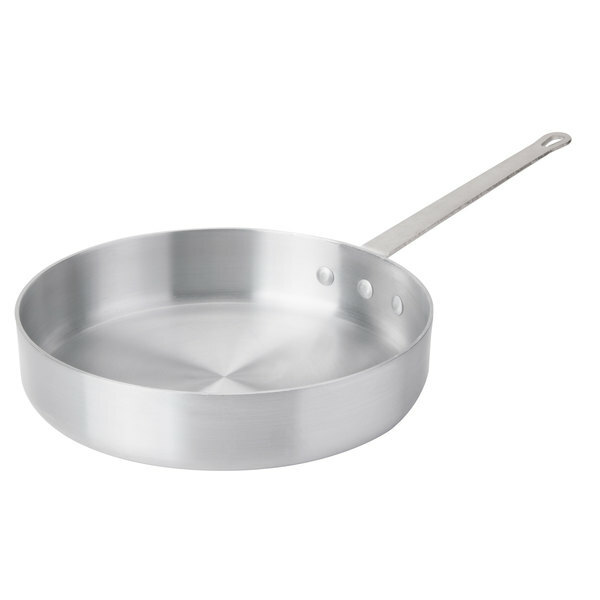 this is an amazing saute pan, nice thick bottom and sides allows fir great heat distribution, the handle is of good quality and the rivets are nicely attached. This pan is very heavy. I have only used it a handful of times but seems to do the job and hold a large amount of food. This is a nice pan for searing meat in and then deglazing with wine or stock and making a great pan sauce. Great large size is perfect for small roasts. Awesome Saute Pan! Cant beat the price. Saute from veggies, to cooking meat and even chicken. Nothing sticks to it and makes great pancakes and even eggs.